Rajasthan Cables & Conductors Private Ltd. 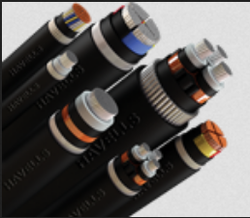 These cables are designed after detailed engineering to meet the specific requirement & high service performance. 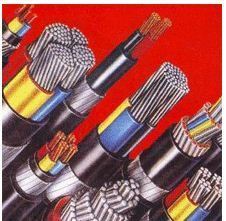 It also has several high quality extrudes for production of LV cables. It is used in Indoor or Outdoor locations in Cable Ducts, Cable Trays, Conduits or Underground buried, under mechanical stresses in Power & Switching stations, local distribution systems, industrial plants & commercial buildings.